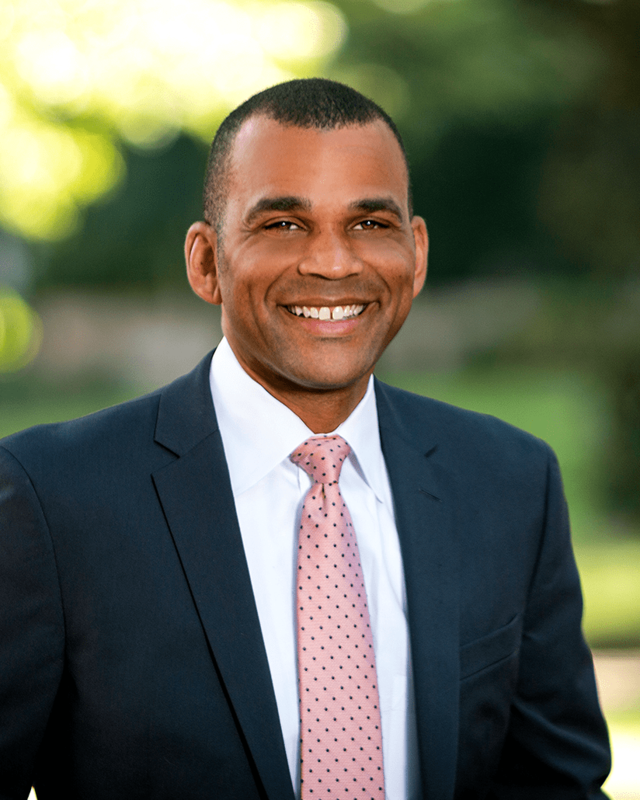 We sat down with SERO radiation oncologist, Jerome M. Butler, MD to discuss the the high prevalence of prostate cancer in African-American men. Continue reading to learn more about prostate cancer, its risk factors, early detection and prevention from a physician’s perspective. Dr. Butler is a leading radiation oncologist at CaroMont Health in Gastonia and Lincolnton, North Carolina. Learn more about Dr. Butler and SERO’s 30+ board-certified physicians in Charlotte on our physician page. If you have additional questions or are interested in radiation therapy to treat your prostate cancer, contact a SERO physician today. How do African-American men compare with others, in terms of prostate cancer risk? African-American men have the highest rate of risk for prostate cancer incidence in the world, not just versus white men in America. According to the National Cancer Institute, African-American men are more likely to be diagnosed with prostate cancer than white men. Additionally, black men are more likely to die from prostate cancer than white men. What are the numbers behind this higher incidence? African-American men have a 74% higher risk of developing prostate cancer than white men. The death rate, or mortality rate, from prostate cancer for black men is more than twice as high as the rate for white men. Why are African-American men at greater risk for prostate cancer? African-American men are at a greater risk for prostate cancer for a number of reasons; the cause of which is largely unknown at this point. 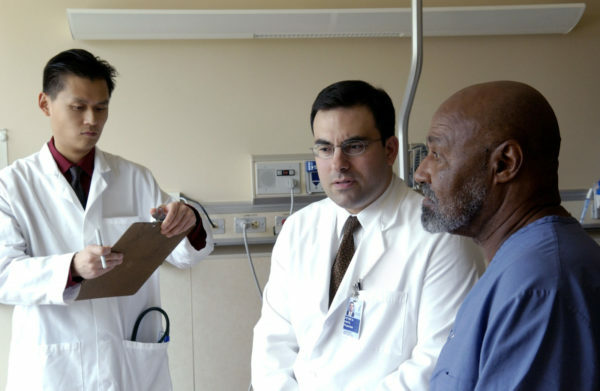 According to some studies, African-American men with similar income and education also show higher rates of prostate cancer than white American counterparts. Further studies are examining a wide variety of potential risk factors, including dietary and lifestyle differences, occupational exposures, and hormonal and genetic differences. What are the warning signs of developing prostate cancer? How can it be detected early? There are no signs or symptoms that warn patients of prostate cancer at its early stages. Only a special blood test performed called Prostate Specific Antigen (PSA) ordered by your physician can detect early prostate cancer. It is of paramount importance to seek routine health care, including PSA testing and digital rectal exams. In the late stages of prostate cancer, warning signs include urinary symptoms such as increased urinary frequency, decrease in urinary force, or even blood in the urine. Once prostate cancer spreads beyond the prostate, it may involve the bone and cause symptoms such as bone pain or back pain. What can I do to prevent prostate cancer? There are no definitive ways or interventions to prevent prostate cancer, however, diet may play a very important role in prevention. Eating a more plant-based diet rich in multiple antioxidants is important for overall good health and prostate health. Reducing animal fat and fried foods is important. African American males should continue to learn about prostate health and have regular physical exams. There has been a debate in the literature in the last 5 years on prostate screening. Given the higher incidence of prostate cancer among African-Americans and higher mortality rate, prostate screening cannot be ignored. The American Urological Association (AUA) recommends that PSA screening, in conjunction with a digital rectal examination, should be offered to asymptomatic men aged 55-69 who are average risk. However, African-American men are at a higher than average risk, and prostate screening should start earlier. The American Cancer Society emphasizes informed decision making for prostate cancer screening: men at average risk should receive information beginning at age 50 years, and black men or men with a family history of prostate cancer should receive information before the age of 50. We know that PSA screening is very important for African American men to help decrease the chance of dying from this disease. What can an African-American man with prostate cancer do in order to live a healthier life? To live a healthier life — especially in relation to the prostate cancer risk an African-American man can take several steps. In addition, to the above dietary recommendations, decreasing obesity and increasing exercise can improve overall outcome in men with prostate cancer. It is important to follow the advice of your physician and continue to undergo check-ups including digital rectal exams and PSA testing after treatment for prostate cancer. What’s being done to raise awareness about this issue? I’m happy to report that much is being done to raise awareness of this issue. The 14th annual Prostate Health Education Network Summit was held September 13-14, 2018 in Washington D.C. on Capitol Hill. The summit brings together survivors of prostate cancer, leaders from medicine, research and government industry to discuss policy and medical issues about prostate cancer specifically in African- American men. Currently this Summit is working on boosting African-American male participation in prostate cancer clinical trials. Meet W. Reggie Sigmon, MD, February 2019 Provider of the Month What are the Early Signs and Symptoms of Cancer?